The median home price in Seabrook is $320,873, according to Alto Research. The community is heavy on the suburban, family-friendly lifestyle, but it offers quick access to Houston. Seabrook holds over 100 acres of public green space, two public pools, two boat ramps and a 1,000-foot fishing pier at Pine Gulley Park. 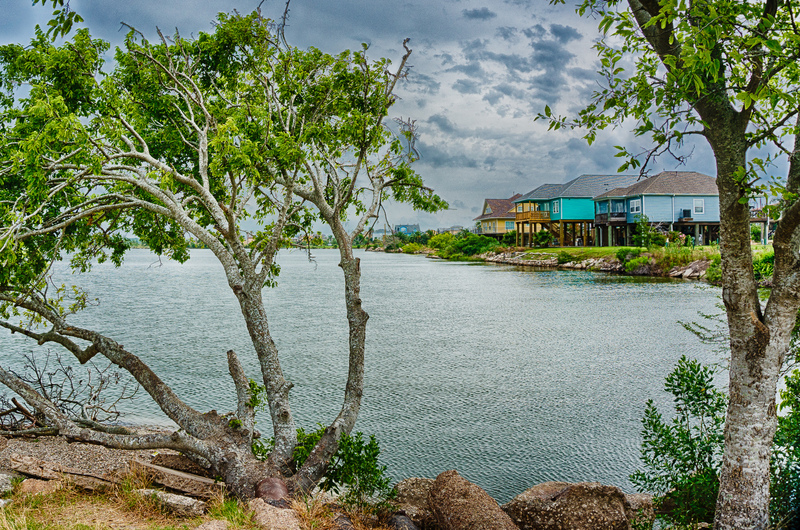 Nestled on the southeast corner of Houston adjacent to Galveston Bay sits Seabrook, a small and affordable waterfront community that was fairly recently integrated into the greater Houston metro. Although the city wasn’t incorporated until the mid-19th century, Seabrook’s roots date back to 1832, when the land was purchased from Mexico by a Virginia native and then sold to Seabrook W. Sydnor in the late 1800s. 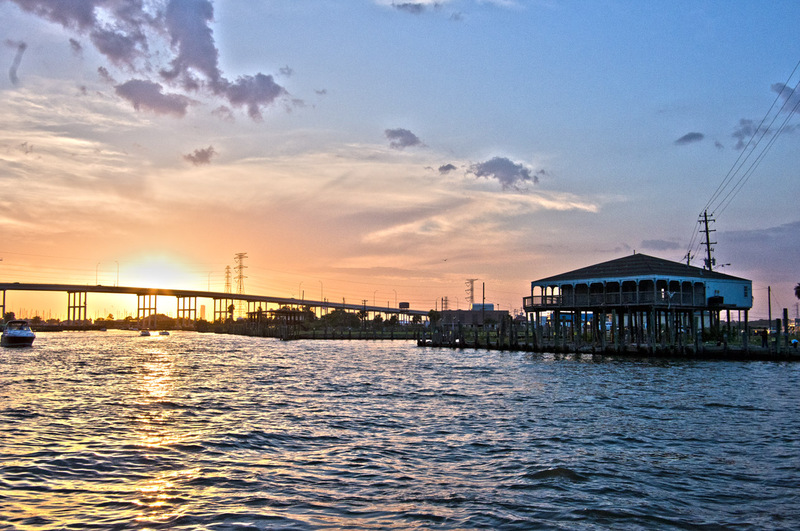 Seabrook’s development is largely thanks to the Kemah four lane bridge, making access to the small town easy for Houstonians and Harris County residents. Seabrook’s population estimates for 2015 was 13,716 residents, up from 11,952 people in 2010, according to U.S. Census data. Given its coastal borders, Seabrook offers a resort-like atmosphere with boutique shopping, local eateries and bay area attractions. Despite its seaside setting and enjoyable local ambiance, Seabrook is affordable for many buyers, with a median home price of $320,873, according to housing market research firm Altos Research. 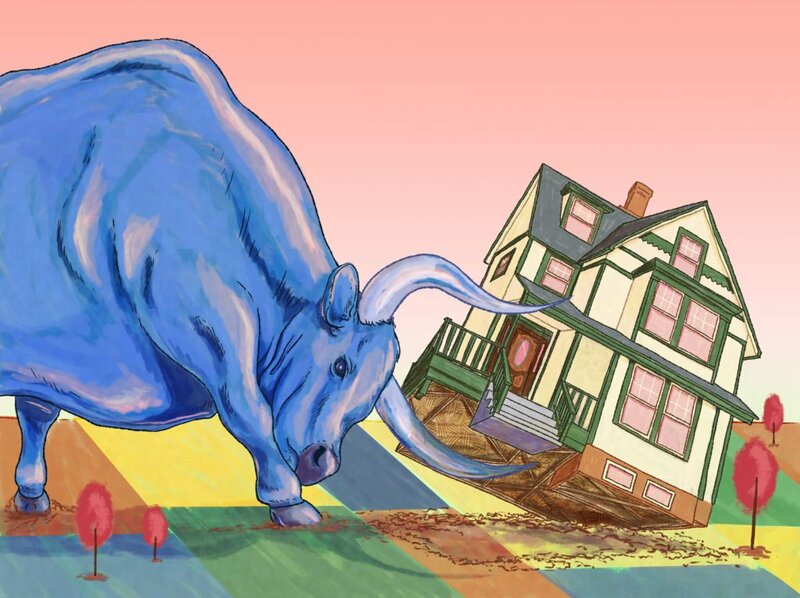 The market pace is fairly laid-back, with a reported 123-day listing average as of September 2016. Buyers can get a piece of Seabrook at about $110 per square foot, Altos says. Currently, there are 94 properties listed for sale on the market. The median household income surpasses the Lone Star State median of $52,576, at $79,308 annually, according to Census data. Seabrook public schools rank eight out of 10 collectively, according to GreatSchools; the website ranks Clear Creek Independent School District as one of the best in the area. Seabrook Intermediate public school for grades six through eight scores a nine, while pre-k through fifth grade school G W Robinson scores eight out of 10. Bay Elementary is another highly-rated institution for pre-k through fifth grade students. Outdoor enthusiasts looking to escape the hustle of the city may be enthralled by the Seabrook lifestyle, particularly the town’s lengthy hiking, biking and running trail system that connects several parks overlooking tranquil natural scenery. Seabrook holds over 100 acres of public green space, two public pools, two boat ramps and a 1,000-foot fishing pier at Pine Gulley Park. With approximately 300 species of birds local to the area, sightings of pelicans, ospreys and songbirds are common. Boating is a major attraction for both Seabrook residents and visitors. Many local attractions are centered around Seabrook’s three major marinas, which have 1,250 boat slips total, and tasty seafood restaurants along the water’s edge. Lakewood Yacht Club, in particular, regularly receives top ratings among aquatic enthusiasts nationwide. Numerous homes along the bay are lifted with stilts for a classic seaside vibe, but traditional brick facades are more common in communities farther from the water. Located just 30 minutes outside of downtown Houston gives quick access to major shopping, sporting events and cultural events.